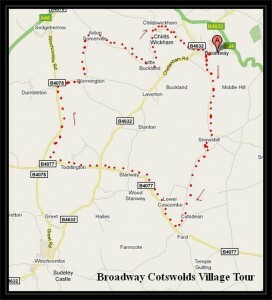 ‘b’ roads and country lanes through some remote villages in the surrounding area the Cotswolds. The route is hilly in places and refreshments are available at various locations along the cycle route. 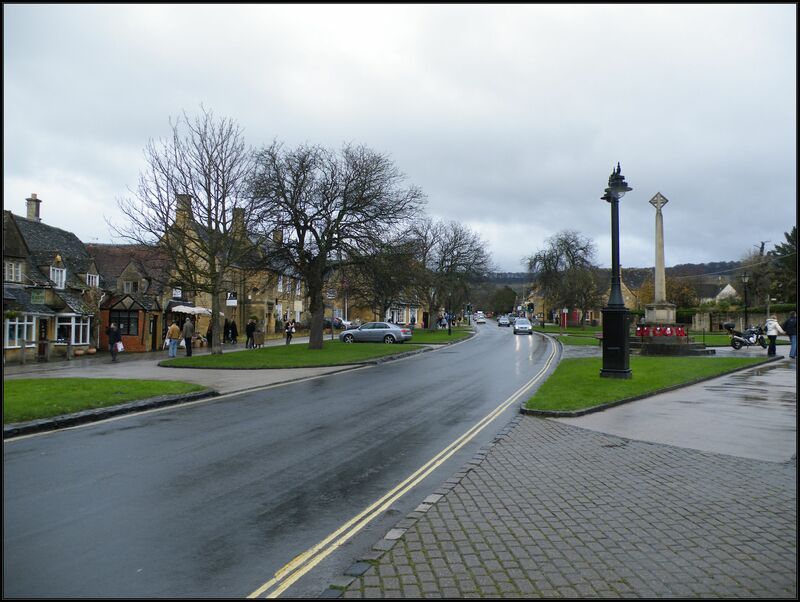 Broadway is a village in the Worcestershire part of the Cotswolds. Often referred to as the ‘Jewel of the Cotswolds’. 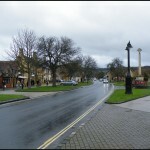 The ‘broad way’ is the wide grass-fringed main street, centered around The Green, which is lined with red chestnut trees and honey-coloured Cotswold limestone buildings, many dating from the 16th century. Broadway was originally a busy stagecoach stop on the route from Worcester to London, Broadway became home to artists and writers including Elgar, John Singer Sargent, J.M. Barrie, Vaughan Williams, William Morris and Mary Anderson. Hotel situated at the end of High Street in Broadway cycle to the left from the hotel and TURN IMMEDIATE LEFT on to Church Street. Cycle along Church Street and after 100 yards it runs onto Snowshill Road. Cycle out of Broadway along Snowshill Road which takes you up a long hill and after about one and a half miles you come to a ‘T’ junction at the centre of Snowshill village. 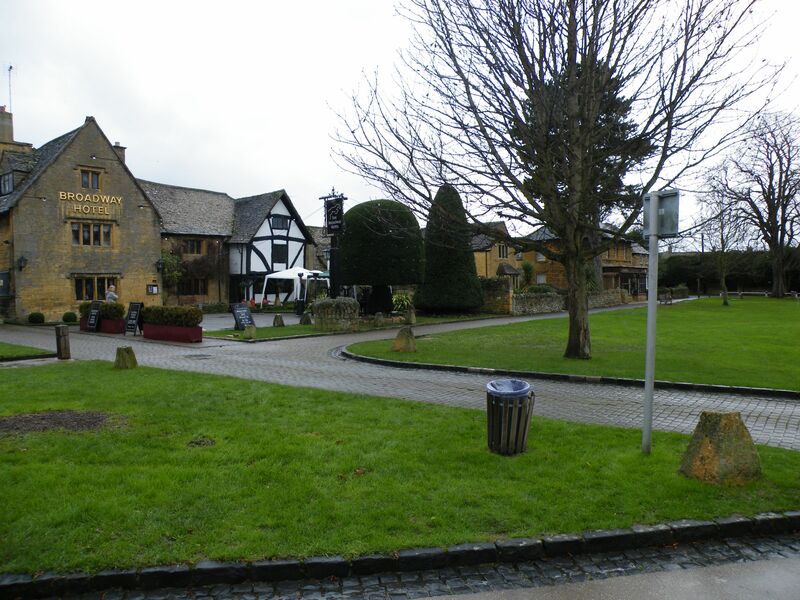 As you approach the junction you pass Snowshill Manor on the left. Snowshill Manor was confiscated by King Henry VIII during the Dissolution of the Monasteries and the Manor is now managed and run by The National Trust. towards the village of Lower Coscombe. Continue to cycle along the B4077 through the lovely Cotswold countryside through the villages of Lower Coscombe and Stanway and after about 2 miles you come to a roundabout junction with the B4632. Near to the junction you will see the Gloucestershire and Warwickshire Steam Railway. The Gloucestershire Warwickshire Railway (GWR or GWSR) is a volunteer-run railway that has reopened the closed railway line between Toddington and Cheltenham Racecourse railway stations in Gloucestershire. It is currently extending to Broadway, Worcestershire, but none of it is actually in Warwickshire. 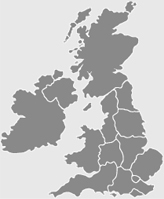 In the long term the GWR could extend even further: south to Cheltenham Spa railway station and even north to Stratford on Avon and thus become the longest heritage railway in England. At the roundabout GO STRAIGHT AHEAD towards Toddington keeping to the B4077 and cycle through Toddington and about half a mile past Toddington you come to a cross road junction with the B4078.At the junction TURN RIGHT. Cycle along the B4078 for approximately one and a half miles then TURN RIGHT along the country lane to the village of Wormington. After about a quarter of a mile you come to a ‘T’ junction at Wormington. At the junction TURN LEFT and cycle half a mile up the lane to Aston Somerville. At the centre of Aston Somerville TURN RIGHT along Broadway Road and cycle out of the village and cycle along Broadway Road for a mile and a quarter to the small village of Little Buckland. At Little Buckland TURN LEFT along the lane which takes you three quarters of a mile to the village of Childswickham. At the junction TURN LEFT and then after 100 yards TURN RIGHT on to High Street in Broadway. Cycle about 250 yards and you arrive back at The Broadway Hotel. The start/finish of your cycle ride.